we're back in 2017! how it's going? glad to see you good! 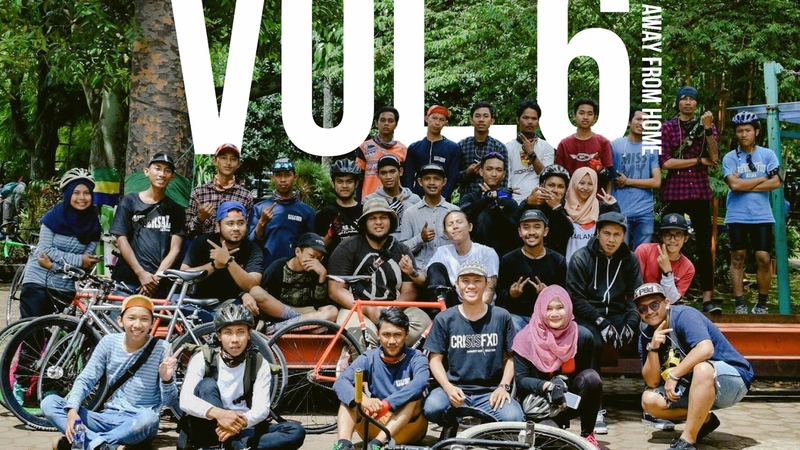 here's our riding, commuting into the city on the weekend featuring Fixiefans (bekasi) and Karawang Fixed Gear Scene (whatever! ).